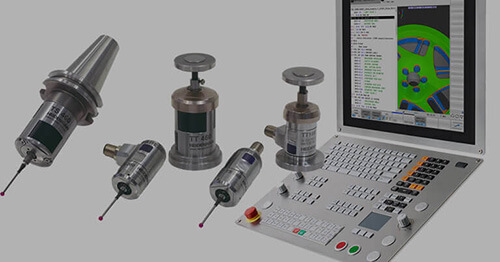 Schaumburg, IL (April 2015) – RSF Elektronik now offers a device that allows the connection of up to three encoder feedback components into a module that acts as a data collection device with latching capabilities. 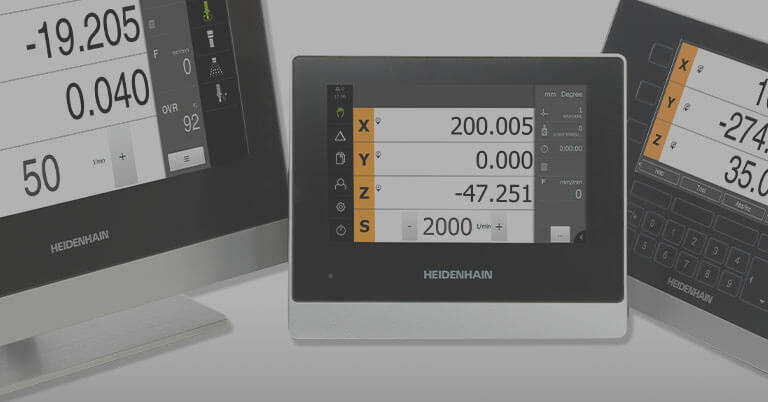 Available in North America through parent company HEIDENHAIN Corporation, the UFC 430 is suited for motion applications in various industries such as metrology, semiconductor, medical, and automation. 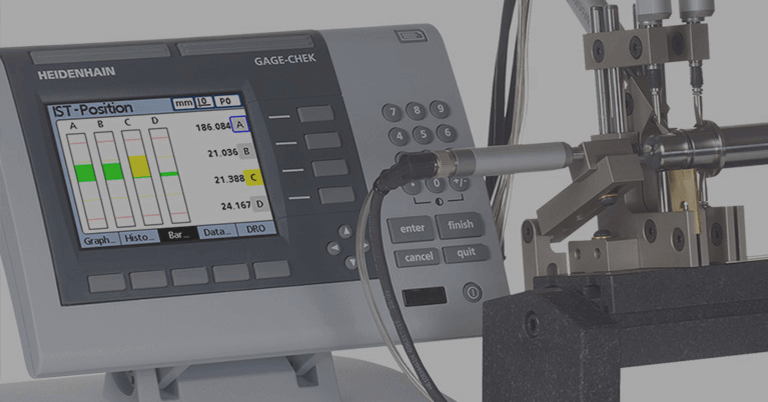 With a power supply range of 8-16 Volts, this 3-axis input device can accept either TTL or 1Volt peak-to-peak interfaces. Each 1Volt peak-to-peak interface encoder can be further interpolated up to 400 times by the UFC 430. 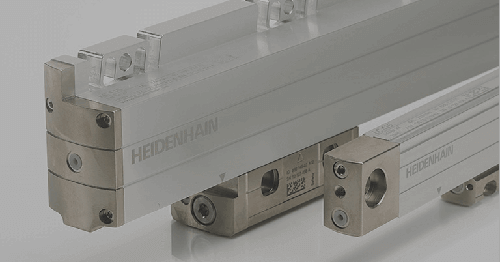 The module has three counter channels with 32 bits each, one load and two latch registers for each channel and has an event counter with an integrated timer for pulse width, frequency and speed measurements. 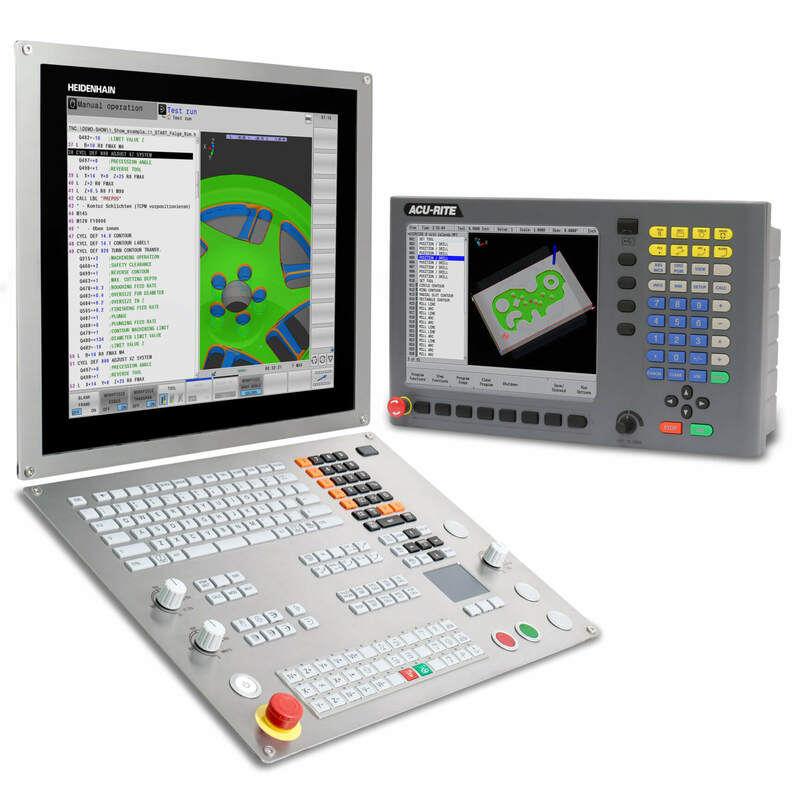 An Input/Output interface exists for cascading more devices and asynchronous latching for special assignments. 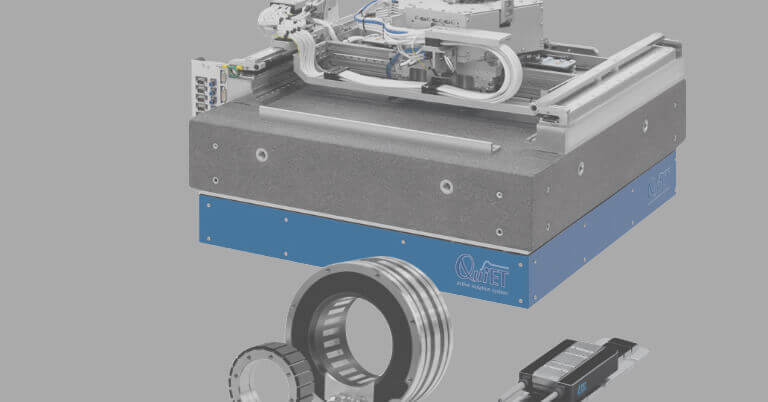 Asynchronous latching of the counter values for each encoder channel by software, reference mark of the encoder, or external hardware signal are all possibilities. 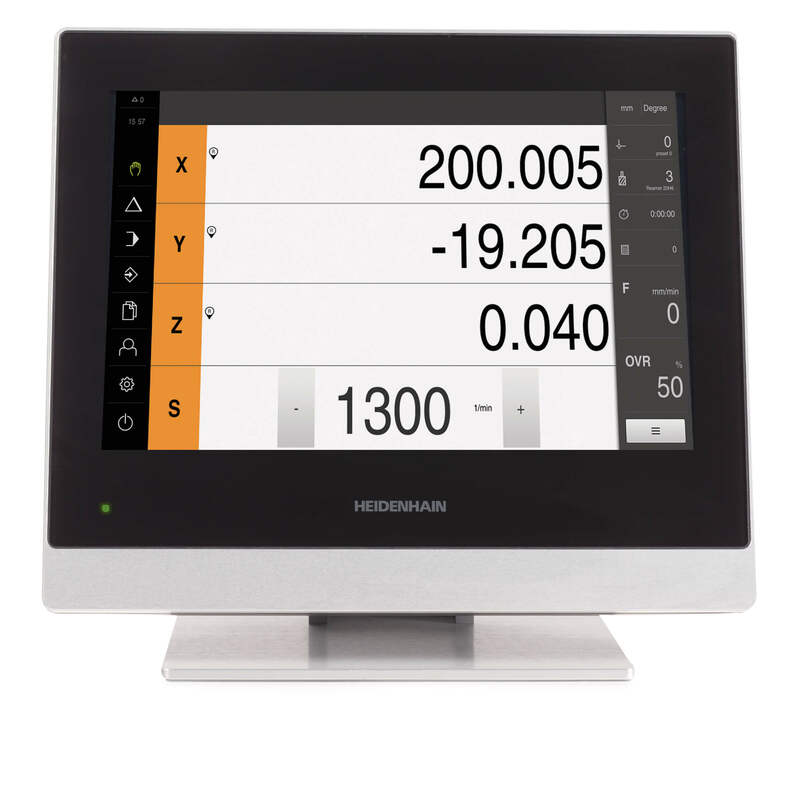 The unit comes with a CD of demo programs, driver software, and operating instructions. 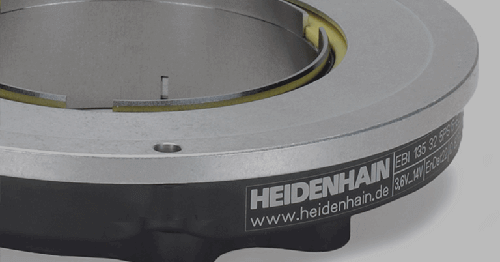 RSF Elektronik encoders are available in North America through parent company HEIDENHAIN Corporation, and commonly found in the metrology, machine tool, and semiconductor industries.